People can be unspeakably cruel, and sometimes they get away with it - like the person who taped a dog's mouth shut or the woman who allegedly shot a cat with an arrow. But in the best cases, they are caught and held responsible for their actions.The perfect example of this occurred Thursday when a Florida man was been sentenced to a year in prison after brutally murdering nine ducklings and attempting to murder their mother and other siblings, the Sun Sentinel reported.Jason Scott Falbo II, a 24-year-old from Royal Palm Beach, Florida, pleaded guilty on Thursday to nine counts of animal cruelty. Falbo murdered the innocent duck family in May, as horrified families and neighbors looked on. People can be unspeakably cruel, and sometimes they get away with it - like the person who taped a dog's mouth shut or the woman who allegedly shot a cat with an arrow. But in the best cases, they are caught and held responsible for their actions. The perfect example of this occurred Thursday when a Florida man was been sentenced to a year in prison after brutally murdering nine ducklings and attempting to murder their mother and other siblings, the Sun Sentinel reported. Jason Scott Falbo II, a 24-year-old from Royal Palm Beach, Florida, pleaded guilty on Thursday to nine counts of animal cruelty. 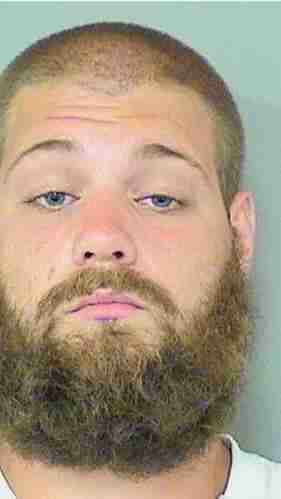 Falbo murdered the innocent duck family in May, as horrified families and neighbors looked on. 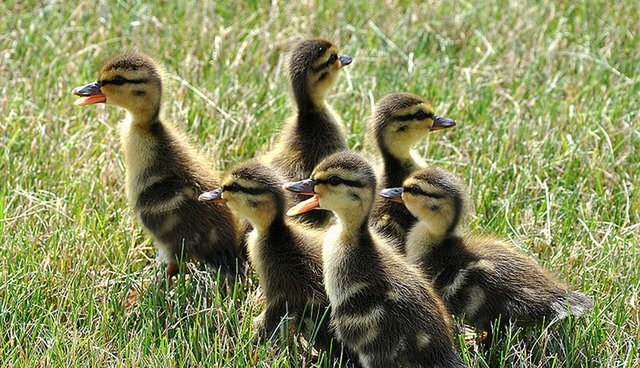 Falbo killed the nine ducklings by running them over with his lawnmower, but it was no accident; he purposely targeted them, and even backed up to run over more of the innocent ducklings. The mother and four ducklings escaped, but two later drowned due to injuries sustained in the attack. Falbo has also pleaded guilty to a domestic battery charge against his girlfriend - more proof that people who are violent toward animals tend to hurt other humans, too. His year-long jail sentence and three years' probation were for both crimes. As horrifying and tragic as this story is, at least the man responsible now has to answer for his crimes. If you witness animal cruelty or someone abusing animals in any way, check out this guide to find out how you can help to stop it.